Feature Matching, RANSAC, Interest Points, Parallel Implementation. different interest point detectors so that each core can work on its own subset independently of the others. use of the multicore capacity. as fast as the one ﬁnding the solution ﬁrst. tests a Fourier based descriptor was used (Hast, 2014). be used for the parallel implementation. Hast, A. and Marchetti, A. The Challenges and Advantages with a Parallel Implementation of Feature Matching. omitted in the equations above for clarity. tr(H )can also be used for interest point detection. posed parallel implementation of feature matching. are left to the reader. is the projective transformation between the images. hence regarded as true inliers. RANSAC in literature as noted by Hidalgo et al. down with a factor of k.
fore smaller from the start. head of distributing the homography and scoring it. test runs. The results are shown in ﬁgure 1 and 2.
and after RANSAC, as well as wall clock time and speedup (ratio). gaussian in order to detect points of different sizes. and reduces the theoretical gain. Bay, H., Ess, A., Tuytelaars, T., and Gool, L. V. (2008). Journal of Computer Vision, 74(1):59–73. Aerospace Conference, 2012 IEEE, pages 1–14. Communications of the ACM, 24:381–395. Friedman, J. H., Bentley, J. L., and Finkel, R. A. (1977). bound algorithm for computing k-nearest neighbors. visual tracking. Int. J. Comput. Vision, 94(3):335–360. tended structure tensor with a scale space parameter. In VISAPP, pages 1–8. Short Paper. WSCG 2014, pages 49–56. Short Paper. optimal set. In WSCG, pages 21–30. 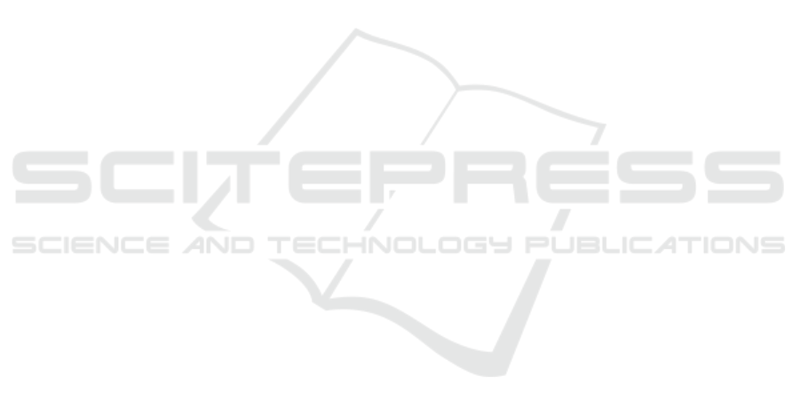 Journal of Parallel Programming, pages 1–18. tion, ICRA’09, pages 655–662, Piscataway, NJ, USA. 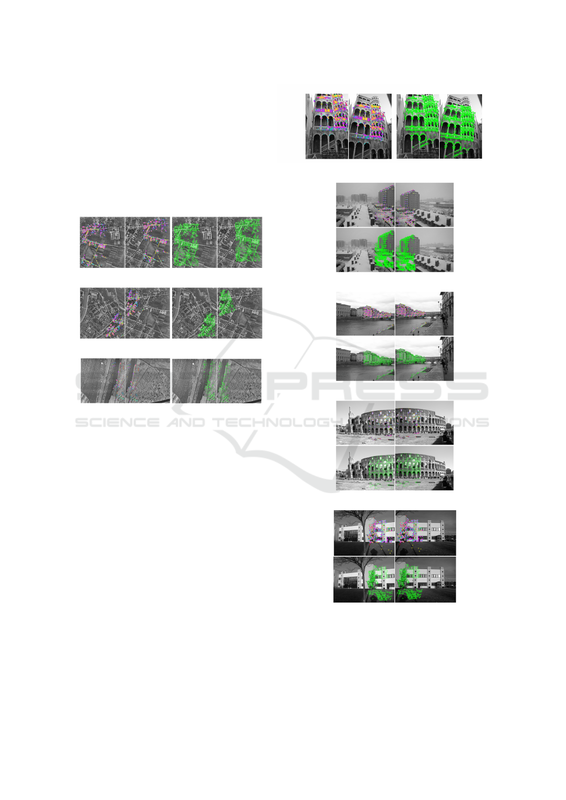 Image Processing (ICIP), volume 3, pages 153–156. gation in the real world by a seeing robot rover. PhD thesis, Stanford University, Stanford, CA, USA. GB. Ph. D. : Engineering sci. : April. 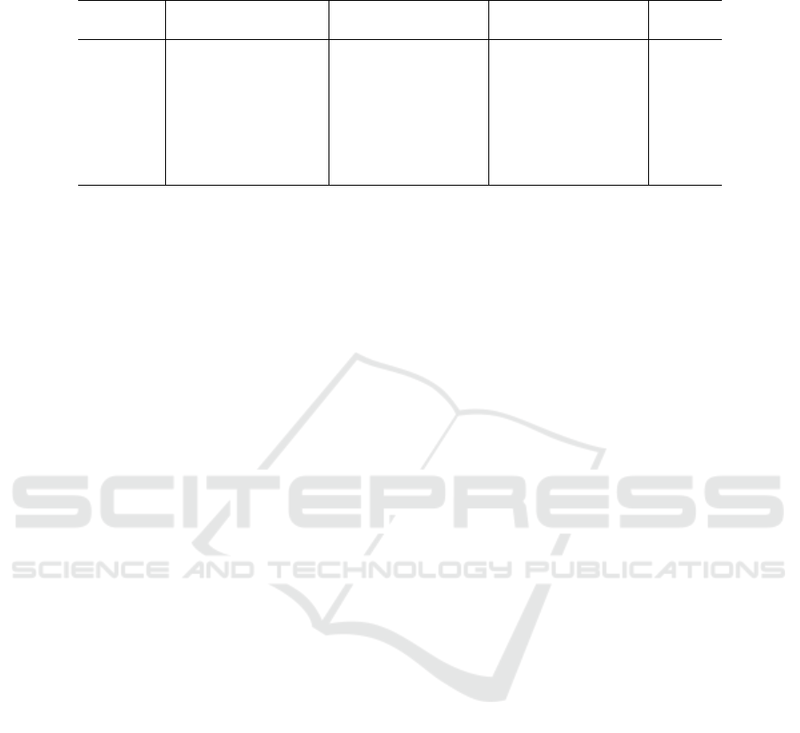 puter Science, pages 83–104. Springer. tion Workshop (CVPRW), pages 1–8. proach to low level image processing. Int. J. Comput. rial. Found. Trends. Comput. Graph. Vis., 2(1):1–104. Vajda, A. (2011). Programming Many-Core Chips.